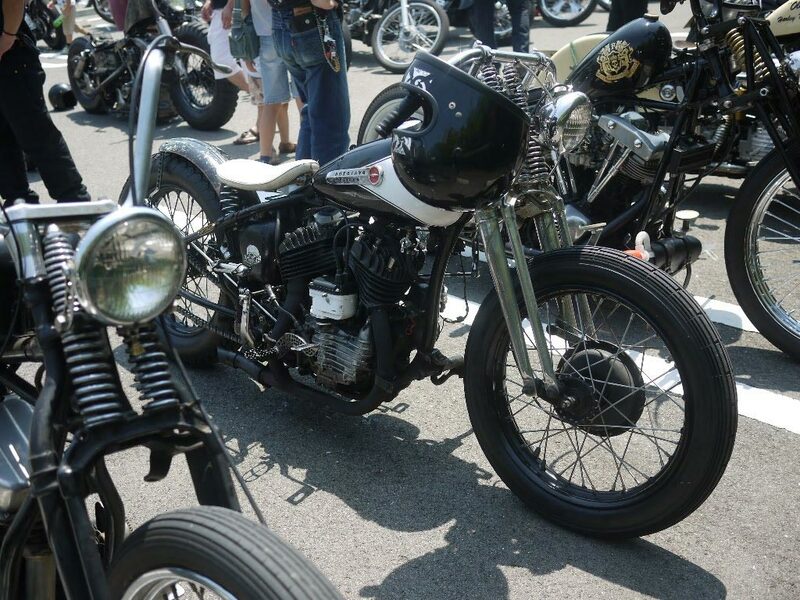 I like looking at what bikes are in the parking lots of the shows in Japan. I love this WL, looks like the bars have been swapped. Can't remember, I think this photo is from the Kobe Ironhorse blog. Hey Yas, this bike is great!